See how managing a wide range of remote connection technologies and protocols from a centralized platform can increase security and boost productivity. 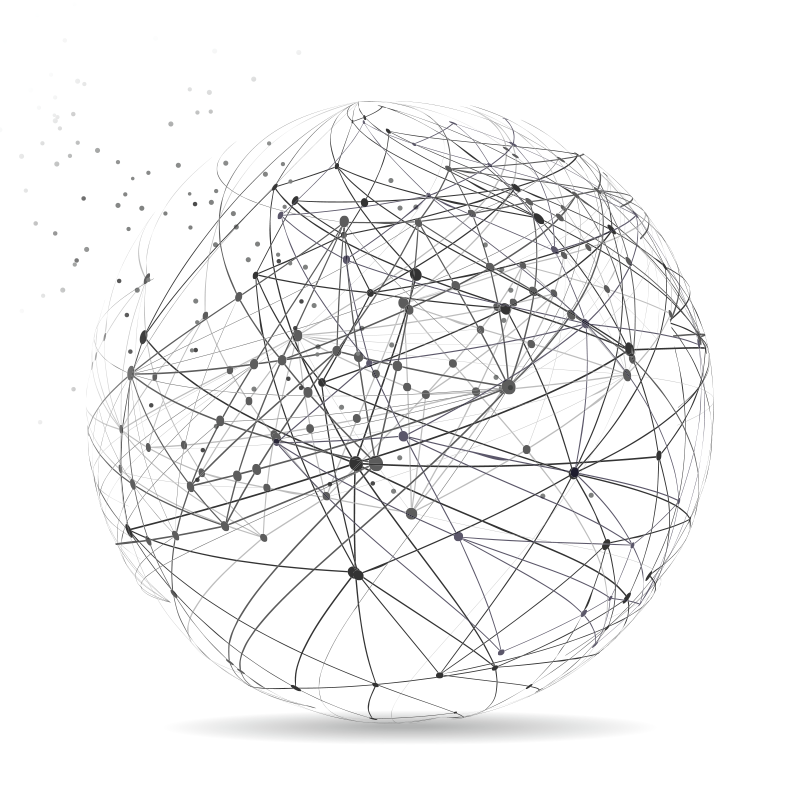 Remote connections are at the heart of every IT department. On a typical workday, sysadmins might connect to remote systems using Remote Desktop Protocol (RDP), PuTTY, browser-based tools, proprietary software, virtual private networks (VPNs) and many more remote connection technologies. These tools are essential—no one wants to go back to the days of trying to talk users through a problem over the phone. But the same tools can also lower productivity. Sysadmins use multiple remote connection technologies, each of which supports specific protocols and has its own tools and unique user interface. 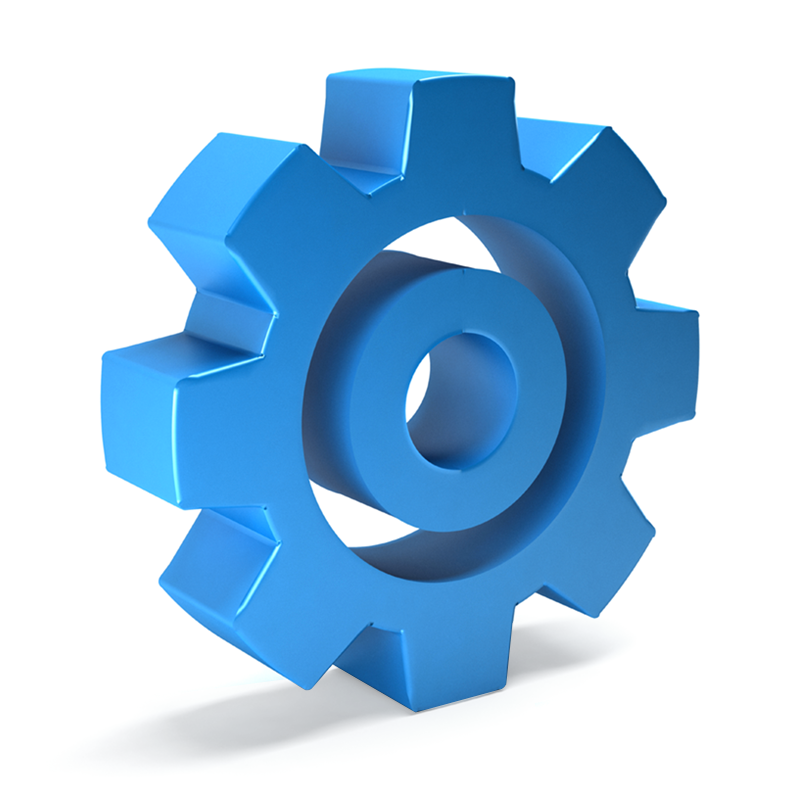 On a one-off basis, remote desktop mechanisms seem simple enough to manage. For a single session, it is just a matter of using the right protocol and having access to the appropriate credentials to launch a connection and gain access to the system. But as sysadmins scale their efforts across larger networks, new cloud services, various connection protocols, numerous users, different business groups and customer environments, the difficulty of securely managing and configuring remote connections for each situation starts to arise. When IT groups manually manage connections, it doesn’t take long before the number of configuration settings and lack of user management foster chaos that quickly overwhelms the team. IT teams need a way to control the chaos on all these fronts. They need a system that can help centralize configuration and connection information as well as manage users and permissions. The IT teams need to evolve to a place where you can monitor your IT environment from a single pane of glass, using a single source to deliver valuable information. Using an advanced remote connection management solution with the right capabilities will allow you to scale across hundreds of different types of connections with wide-scale interoperability and technology agnosticism, providing a clear audit trail to prove the high level of security of each connection to customer and regulator. 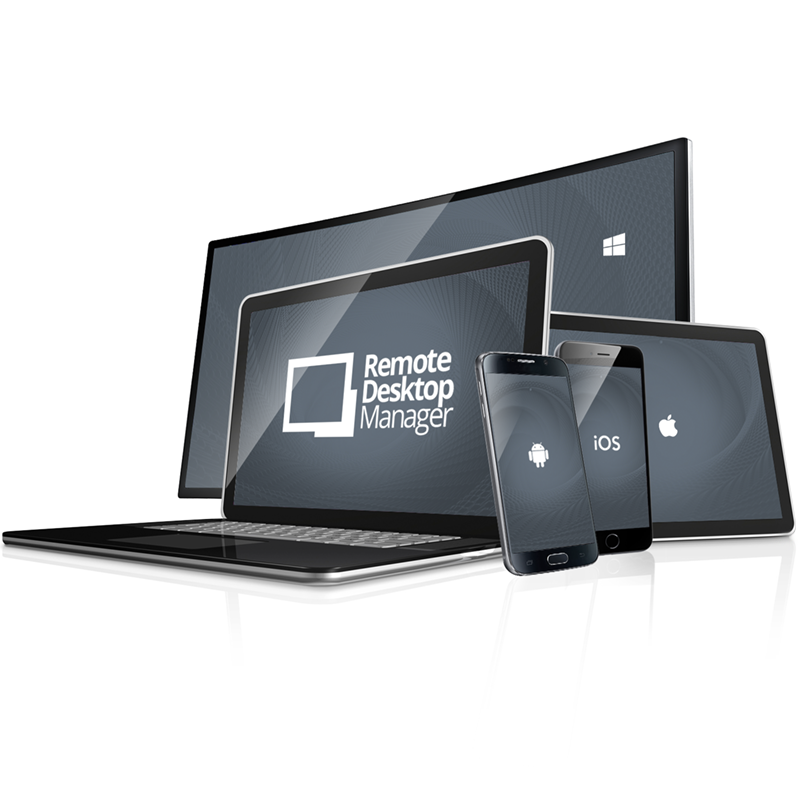 Devolutions Remote Desktop Manager (RDM) lets you centralize all your remote connections in a single platform that can be securely shared between users and throughout an entire team. It’s paired with an intuitive interface that can serve as an admin’s Swiss Army knife for remote access. It offers more than 160 integrated technologies and protocols, including add-ons that support more than 25 types of virtual private networks (VPNs). When you see Remote Desktop Manager for the first time, it will be immediately apparent that this product was created by engineers, for engineers. This isn’t a fancy client for end users, this is a tool for use by system administrators, consultants, and service providers. Using a remote connection management system like Remote Desktop Manager provides you secure remote access to your network’s users by centralizing all your data storage, configuring network for remote access, and restricting data access permissions. IT teams can use the integrated credential management features to store and manage account passwords as well as integrate existing password manager solutions directly into Remote Desktop Manager. The platform is designed to protect users’ credential data by never giving sysadmins direct access to that information. All privileges and permissions are managed using our role-based access control which allows you to create a granular protection system that is quite flexible, creating the necessary separation of departments to protect sensitive data and comply with data security regulations.